Hi Friends! 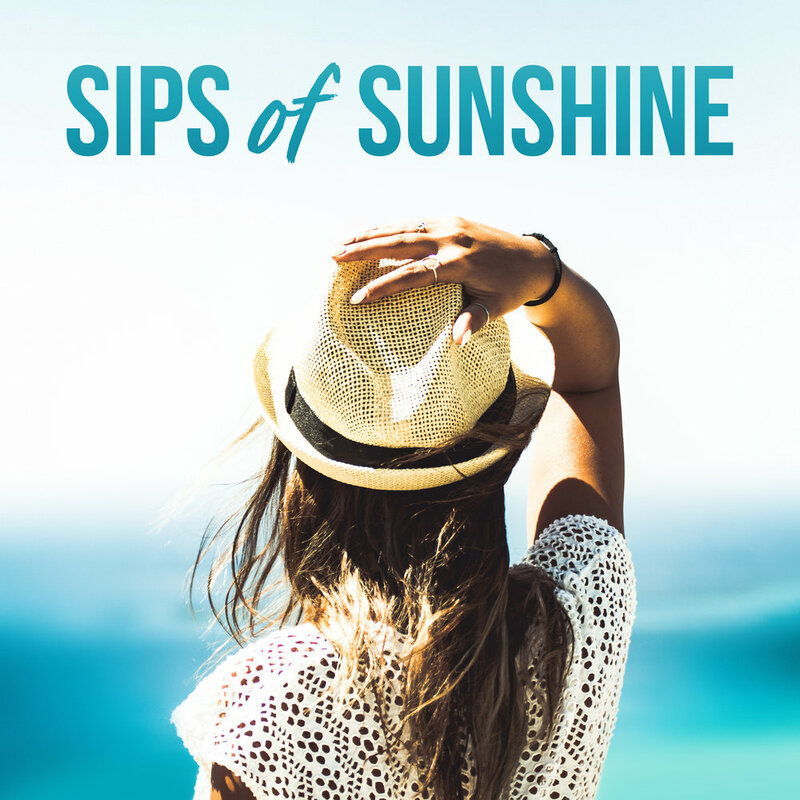 I'm over the moon to share that Sips of Sunshine is now a Podcast. You can find it on your phone's podcast app just like you find other podcasts - just search Sips of Sunshine and subscribe. You can also listen on my SoundCloud page here. I hope you love listening as much as I love recording. The podcast is a fun way to bring more dialogue and context to the blog posts - don't worry I'll keep blogging too. I'm so grateful to you all for reading and listening and being a part of this fun journey together.